Cabin Creek Campground is located in the Gallatin National Forest in southwest Montana. 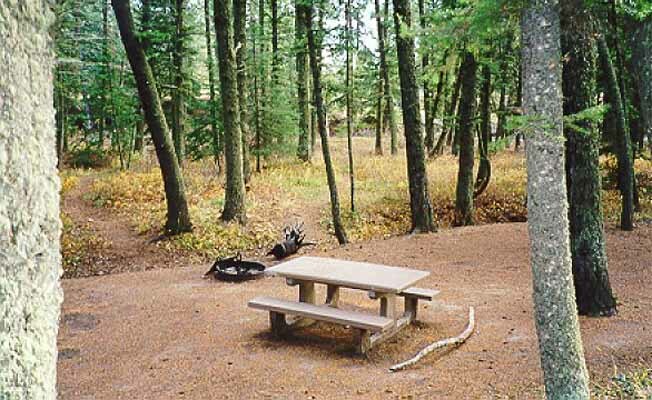 At an elevation of 6,500 feet, this campground encompasses 5 acres with 15 designated campsites. Facilities at the campground include drinking water, handicap accessible restrooms, firewood for sale and trash pickup. Activities include fishing and hiking. Feel free to bring your pets but they must be on a leash in the campground. Maximum trailer length is 30 feet. This is a fee based campground, stay not to exceed 16 days.